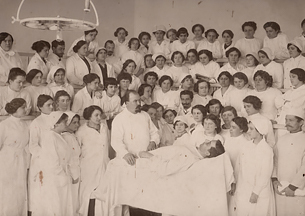 In the life of Odessa there was a significant event, which left a significant mark in the history of medical education in Ukraine and for many years determined its prospect - the medical faculty of the Novorossiysk University was opened. 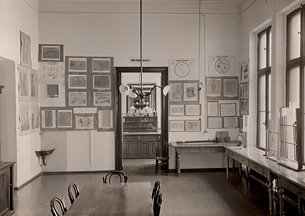 The faculty had brilliant prospects, as some prominent, world-renowned scientists worked there. 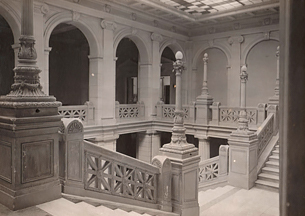 Before the opening of the faculty, the construction of the main buildings and clinics, which were built on the last word of building and architectural art, was completed. Admittedly, this faculty was the most prestigious and most equipped medical educational institution in Russia of those times. However, this successful start was suspended by the war between Russia and Japan, the revolutionary events of 1905-1907, the First World War of 1914-1918, the October Revolution of 1917, and the Civil War. Some time was meant to pass before a slow rise of the new system of higher education started on the new bases after the destruction of the old one. However, the positive things laid in the pre-revolutionary times, soon began to pay off. 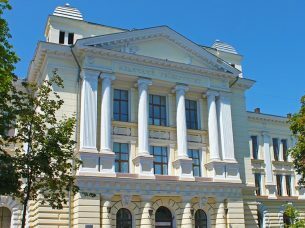 The medical faculty of Novorossiysk University was reformed into an independent higher educational institution - a medical institute, which again turned into the leading university of the south of the country. 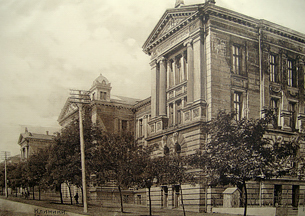 In the 20s of the last century, the main scientific schools, that brought the world-famous glory to Odessa Medical Institute, were actively forming and developing. One of them was Odessa Therapeutic School, founded by the students of S.P.Botkin - professors S.V. 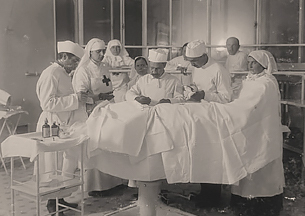 Levashov and P.O.Valter, their successors were L.P.Dmitrenko, M.D.Strazhesko, F.G. Yanovsky, M.O. Yasinovsky. 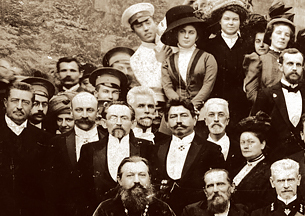 At the same time, Odessa Ophthalmologic School, with Professor S.S. Galovin as one of its founders, was also developing successfully. Its further formation and world recognition are associated with the name of Academician V.P. Filatov. Over the years of independent Ukraine, our university has turned into one of the leading medical universities of the IV level of accreditation. It is a member of the International and European Association of Universities. Due to this, the level of training of students and specialists is close to world standards. Today, about 10 thousand students and trainees study at six faculties and 66 departments of the university, 3000 of them are citizens of 52 foreign countries. Teaching of foreign students is carried out in Russian, Ukrainian and English. 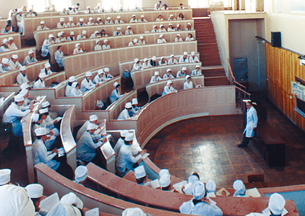 Postgraduate education is provided for 250 postgraduate students, trainees, masters and medical residents.